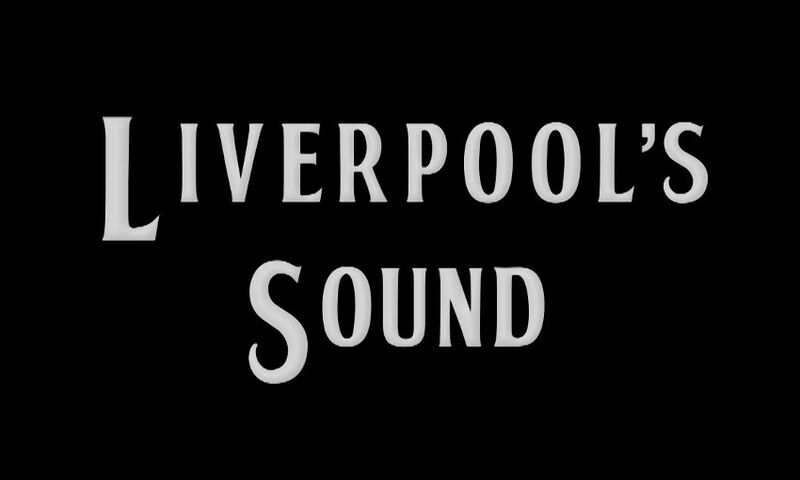 An exclusive screening of LFCTV's brand-new documentary, Liverpool's Sound, will be held at Anfield for local fans and special guests on Thursday. To coincide with the premiere of the hour-long film on the club’s official channel, Red Neighbours has invited 50 people from the community to join ambassadors and contributors and enjoy the first showing. Liverpool’s Sound is a tribute to the inimitable Anfield noise, charting the evolution of football chanting from the days when Kopites transferred their beloved Merseybeat from the top of the charts to the stadium terraces, right up to the present day. In exploring the development of that unique songbook and the classics within the repertoire, the documentary is brought to life by those who sing them with pride, home and away. The event forms part of Red Neighbours’ ‘memorable experiences’ month, with a legend Q&A to follow the very first screening of the unmissable film.